We are thrilled to announce the launch of Five Borough Farm, the most detailed survey to date of New York City’s urban agriculture movement. 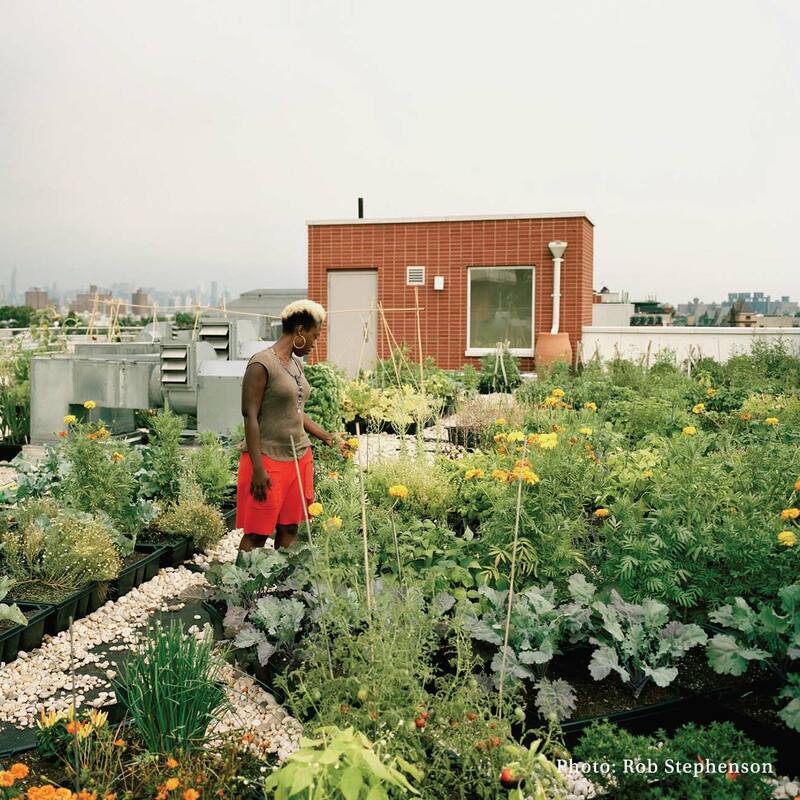 Five Borough Farm offers a roadmap to farmers and gardeners, City officials and both public and private stakeholders to understand and weigh the benefits of urban agriculture. Since being selected as the Graphic Design Fellow in April 2011, KMIP’s Agnieszka Gasparska has worked closely with the Design Trust for Public Space and a multidisciplinary team of experts in food policy, sustainable design, and public health evaluation, to design the identity, publication, website, and detailed information graphics for the Five Borough Farm Project. Find out more by visiting the website. Official press release here.